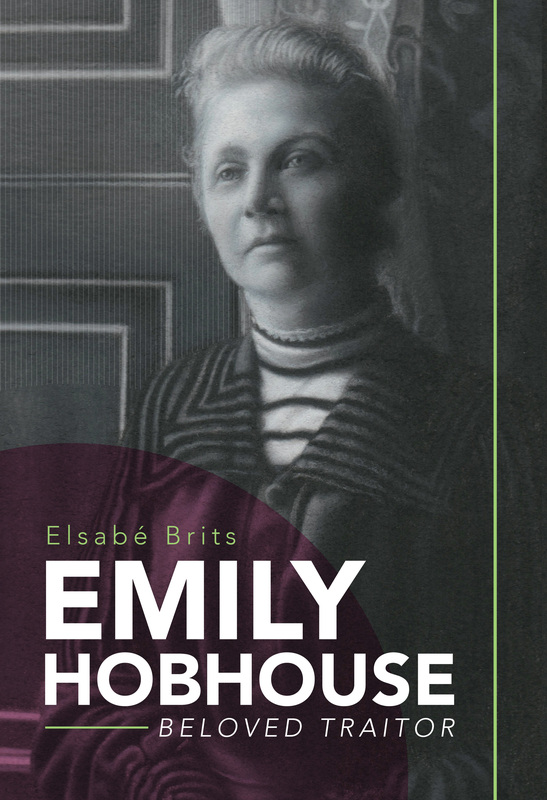 Home / Feature Slider / [LISTEN] Journalist Elsabe Brits on her unusual biography of Emily Hobhouse, the “beloved traitor”. Emily Hobhouse is a name many would have learned at school in history class, that of an English woman who helped Boer women and children in concentration camps during the Anglo Boer War. But she was so much more than that: reviled by her countrymen and accused of treason, but not fully understood by the Boers despite saving thousands of them. She was a pacifist and feminist, fighting against class and gender bias, making friends with high-profile figures like Jan Smuts and Mahatma Gandhi along the way. Journalist Elsabe Brits has traveled in Emily’s footsteps, discovering her handwritten notebooks, scrapbooks and letters. What she found was astonishing – a glimpse into the life of an extraordinary woman and her thoughts about the world she found herself in. History classes have not taught us how she felt, about her frustrations, burning anger at injustice, and lifelong battle to right wrongs where she found them. Brits’ biography, Emily Hobhouse. Beloved Traitor (Tafelberg), is as unusual as it is captivating. Instead of inserting images only in the middle of the book, as is convention with this kind of book, all the text has been typeset amid images on every page. Photos, copies of her letters, pieces of her diary… these are interspersed throughout the story, making it look like a beautifully compiled coffee table book. At the same time, it has the same kind of depth as any well-researched and smartly-written biography. This book is a must-read for anyone with a love of historical figures and for those heroes who fought hegemony and any form of oppression where they found them. This interview was first played on PowerFM on 18 September 2016. Previous: “Blair Witch” is a poor sequel to the original, pioneering cult classic. Next: [LISTEN] Marianne Thamm on her memoir “Hitler, Verwoerd, Mandela and Me”.